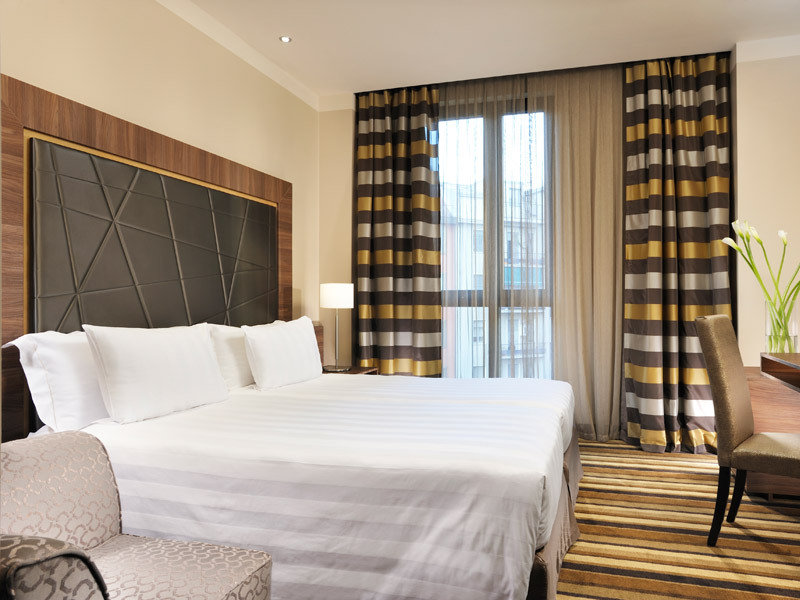 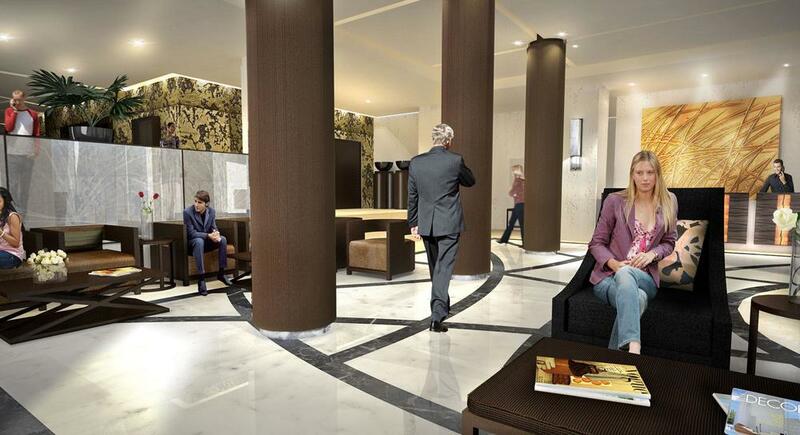 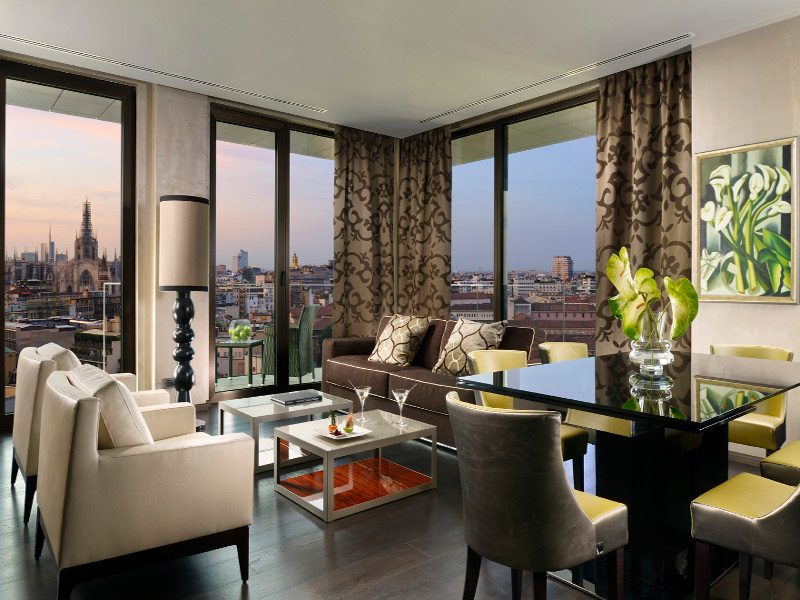 The Uptown Palace is a 4-star business hotel in Milan with interior refurbishment and facade designed by THDP. 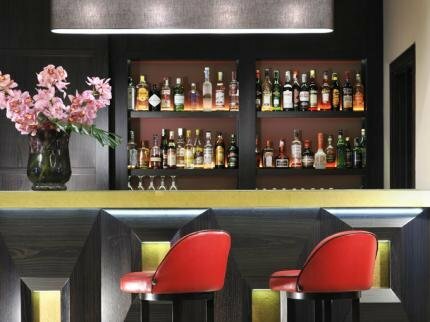 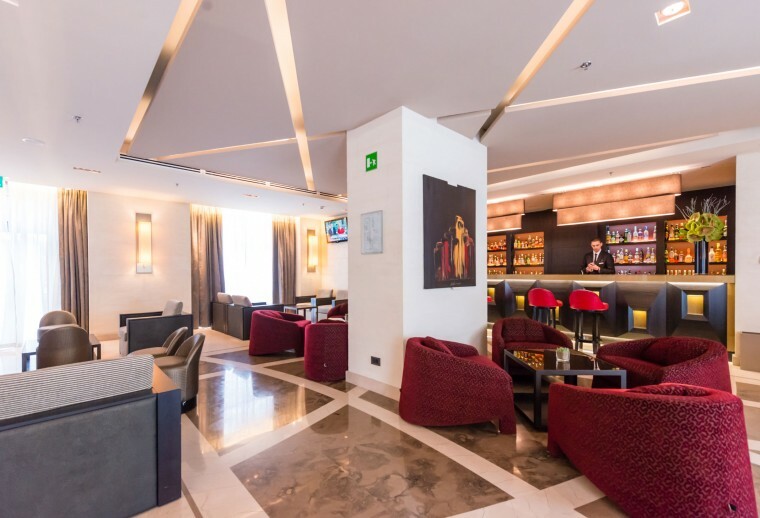 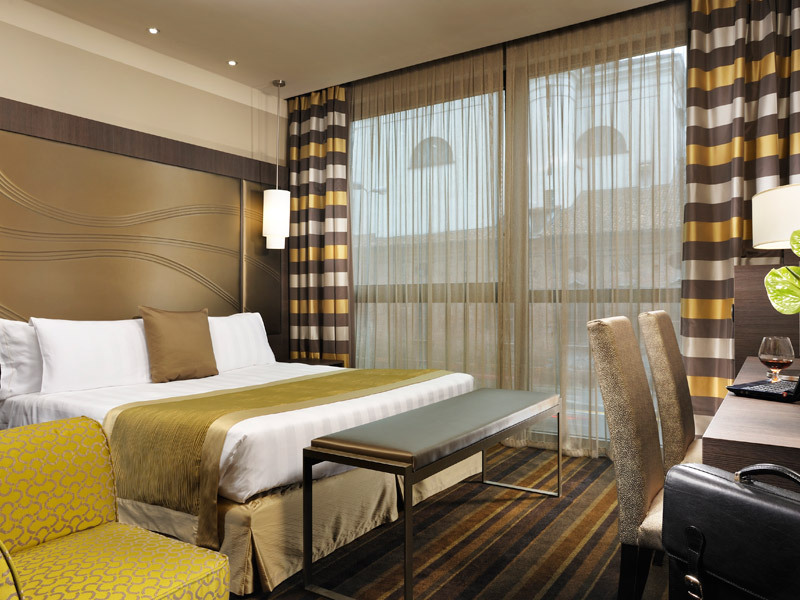 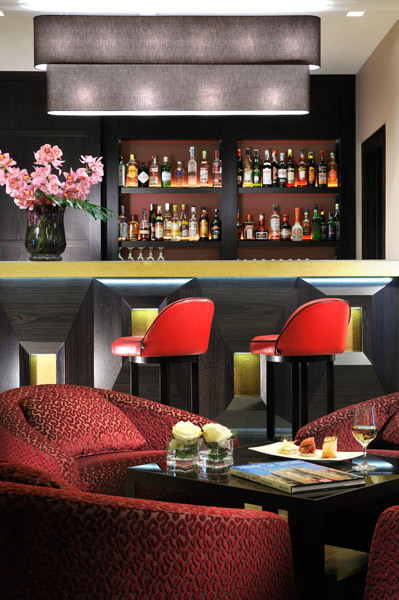 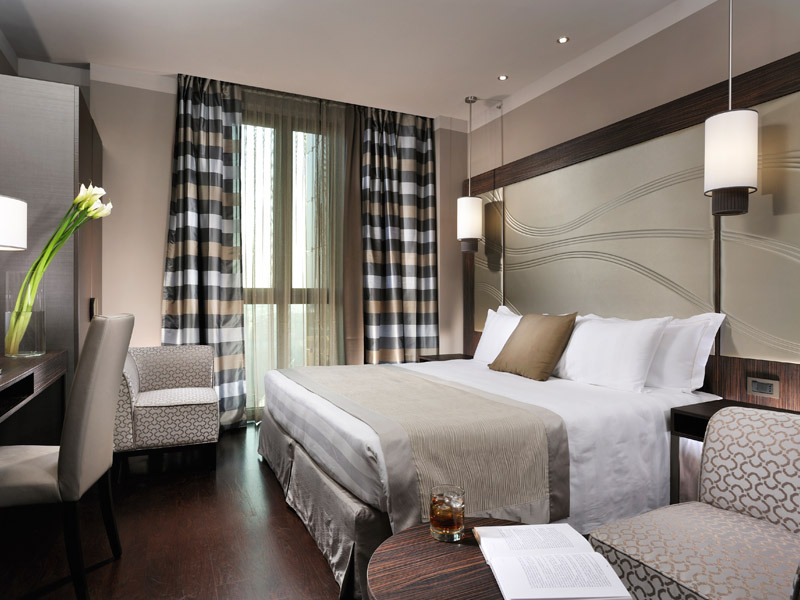 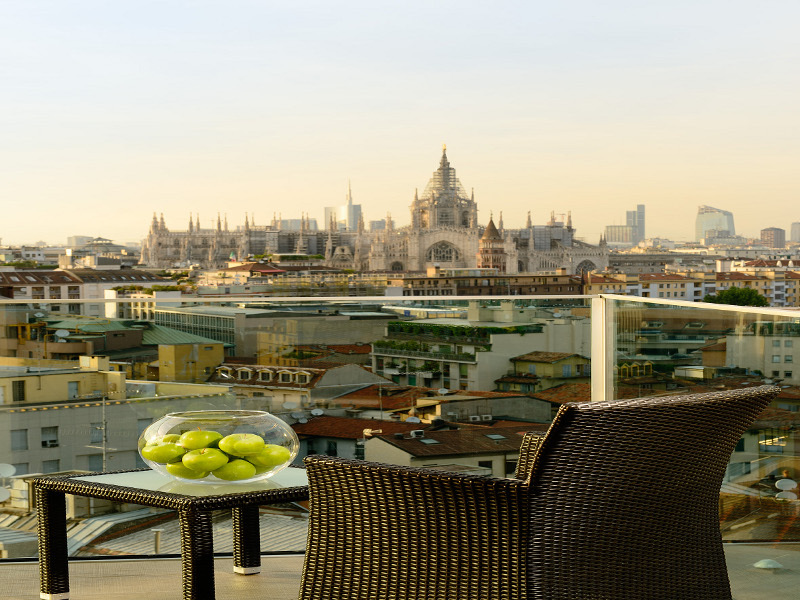 The hotel is a short walk from Milan's famous shopping area and overlooks Piazza Duomo. 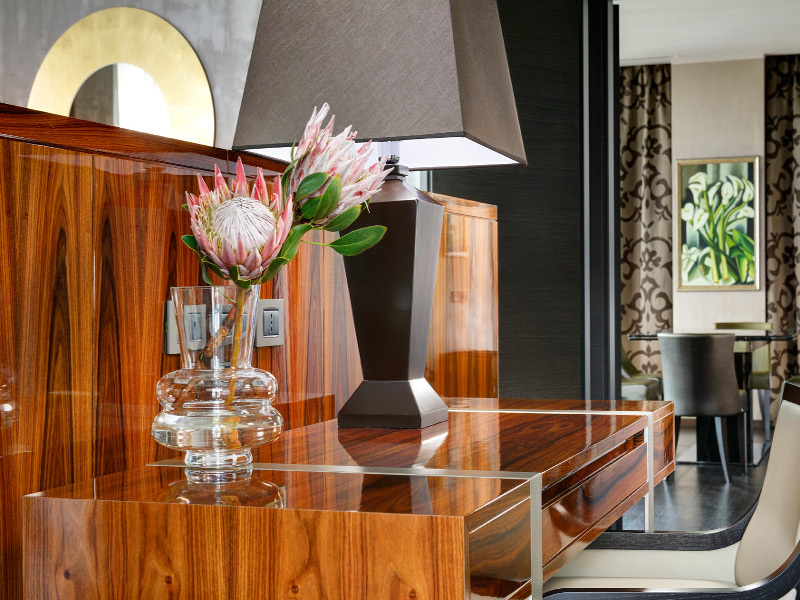 All 165 rooms and suites were designed by THDP, each suite was given its own custom colour and design scheme. 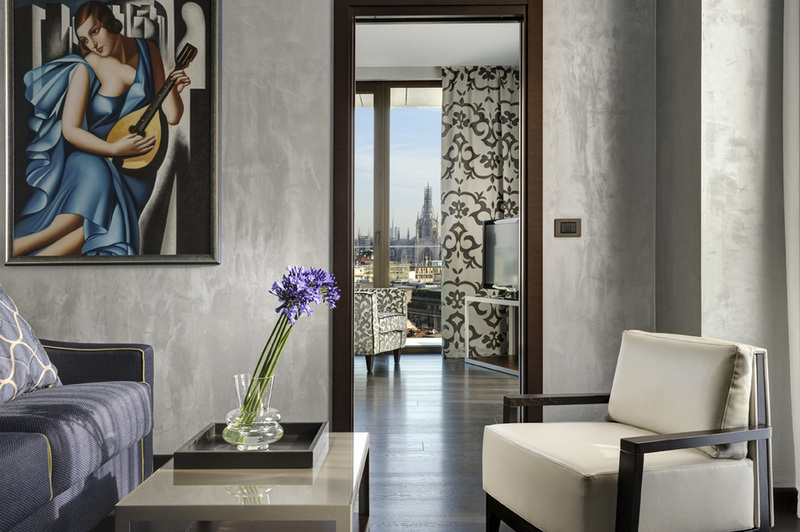 The suites in particular are panoramic overlooking the city of Milan and its famous Cathedral. 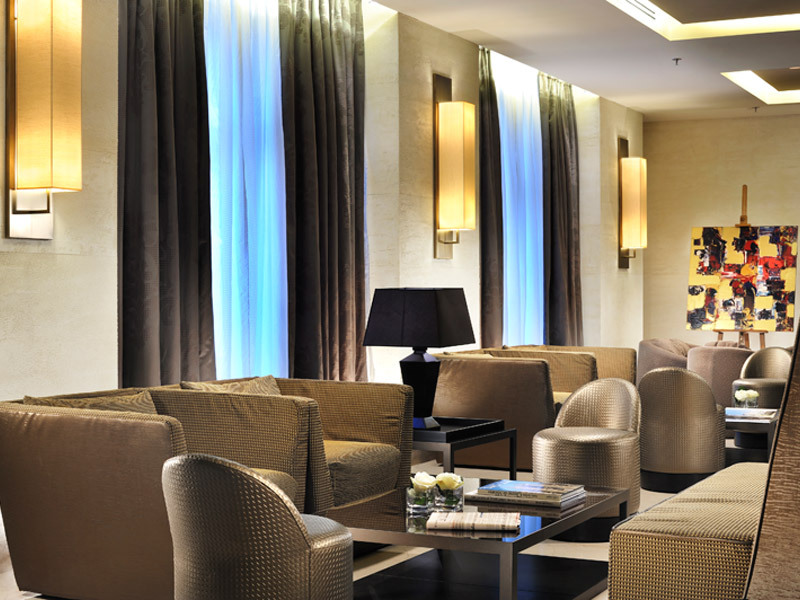 The hotel boasts a business floor with five meetings rooms for 130 delegates. 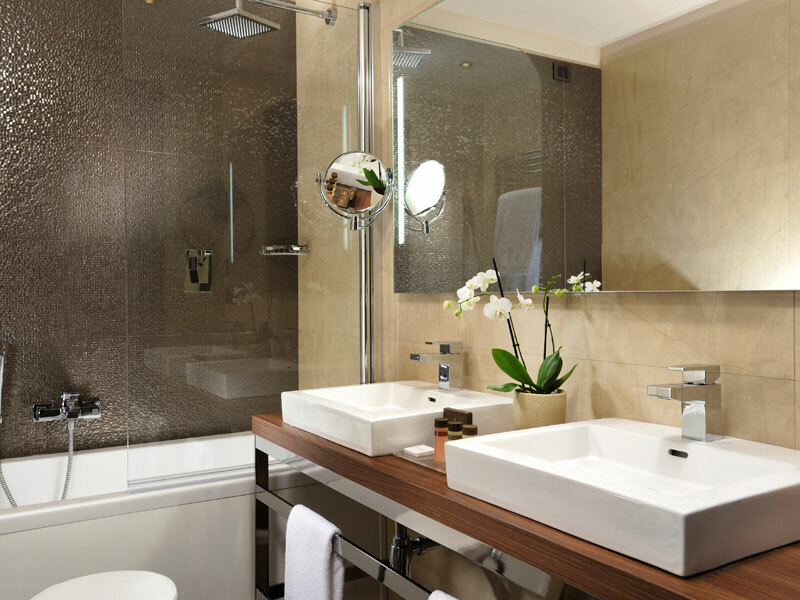 There is a spa with steam room, sauna and whirlpool as well as two treatment rooms. 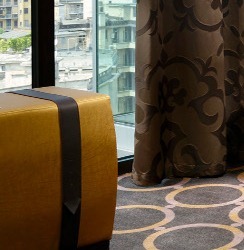 The top floor suites have generous panoramic views and terraces over the city thanks to the layout and floor plans devised by THDP, position all suites at the rear of the building over multiple floors rather than all on one floor.